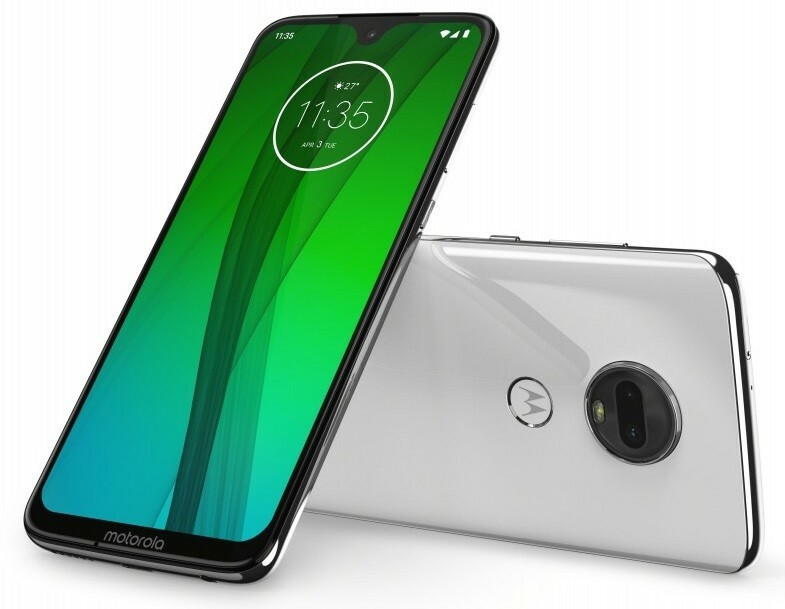 Last month, Lenovo-owned Motorola had launched the Moto G7 series smartphones at a launch event in Brazil. After launching the Moto G7 Power in India last month, today, the company has officially launched the Moto G7 smartphone in India. The Moto G7 is priced at Rs. 16,999 in India and comes in two color options — Clear White and Ceramic Black. The phone will be available for purchase through Flipkart as well as offline stores from today onwards. Further, the company is also offering Rs. 2200 instant cashback to Jio users. Coming to the phone’s specifications, the Moto G7 features a 6.2-inch Full-HD+ 19:9 Max Vision Display that comes with a waterdrop-shaped notch. The display is also covered with Gorilla Glass 3 for protection against minor scratches. The back of the smartphone is also covered with Gorilla Glass and has a 3D contour design. Under the hood, the device is powered by Qualcomm Snapdragon 632 chipset, paired with 4 GB of RAM. It comes with 64 GB of onboard storage. The smartphone features a dual camera setup on the back, consisting of a 12 MP primary sensor and a 5 MP secondary depth sensor. On the front, the device comes with an 8 MP camera for capturing selfies and video calling. It also has a rear-mounted fingerprint scanner and runs Android 9 Pie operating system out of the box. The smartphone comes with water repellent P2i nano-coating and packs a 3000 mAh battery with support for 15W TurboPower charging.